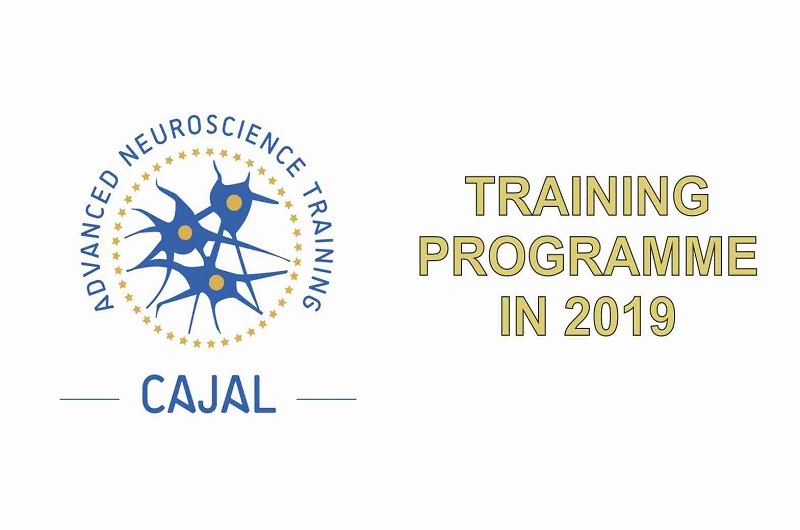 The CAJAL Advanced Neuroscience Training Programme represents commitment by five partner institutions. The new CAJAL programme is now online. Check out the programme for each course: more information will be available soon.